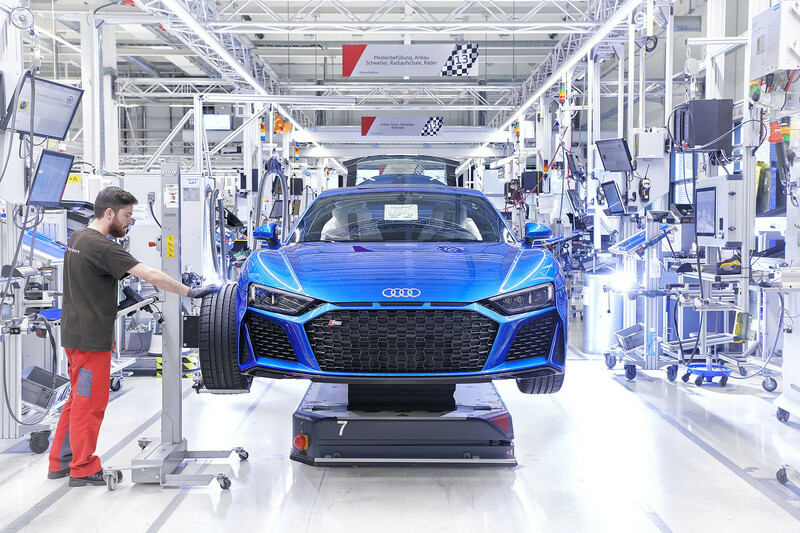 Among German carmakers, Audi is by far the youngest, having emerged from a conglomerate of brands no earlier than the 1960s and ascending to the premium league not before the 1980s. 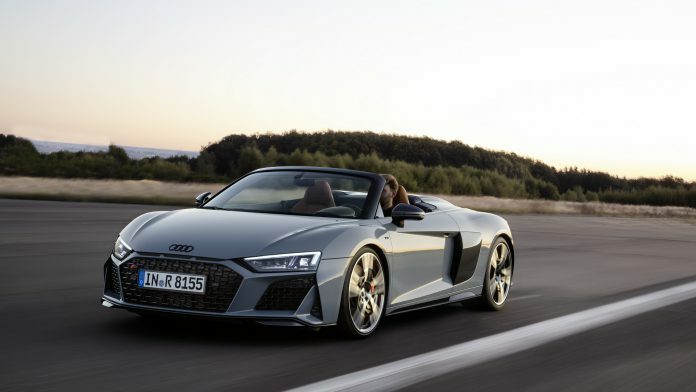 Today, of course, Audi is well established there, and they have one model that sets them apart from its closest competitor, BMW: The Audi R8 super sports car. 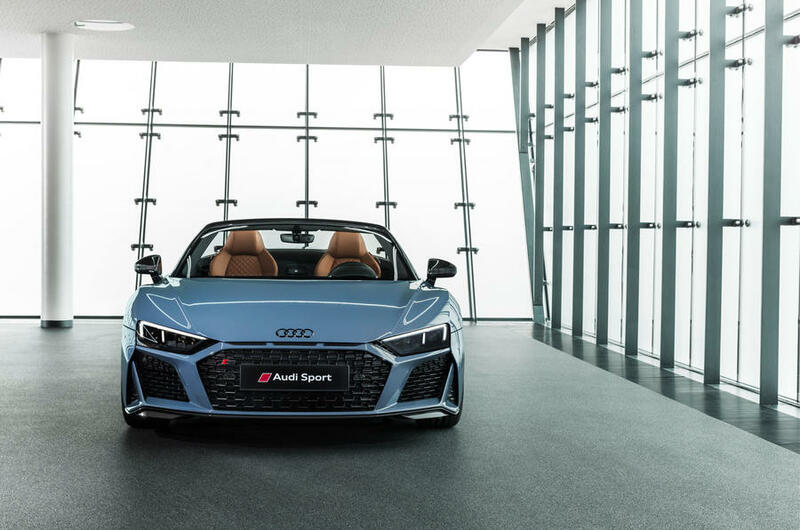 Now Audi has updated its flagship. 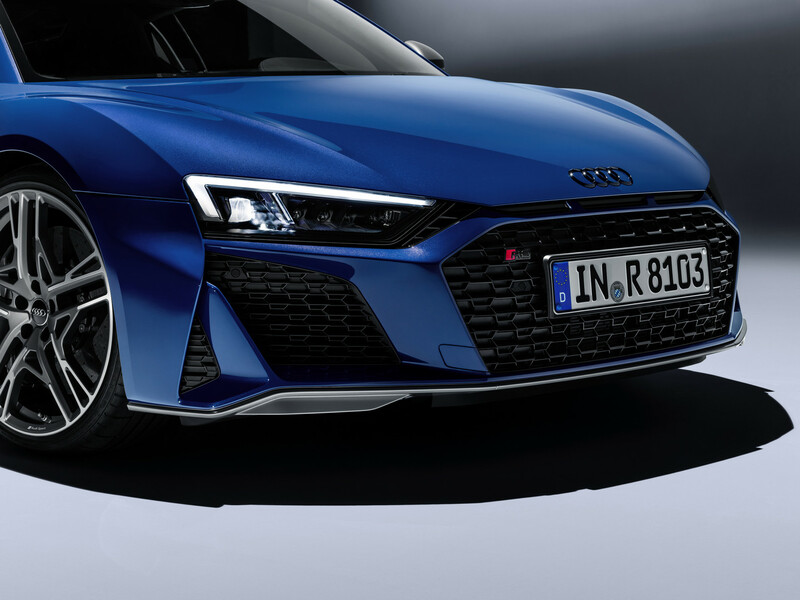 And there was certainly a need for that. 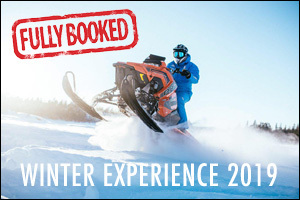 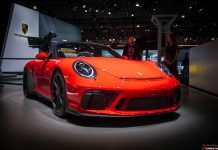 After the timeless first generation, the second generation – launched in 2015 – lost its entry-level V-8, its standard manual transmission, and made a leap forward in vehicle dynamics. 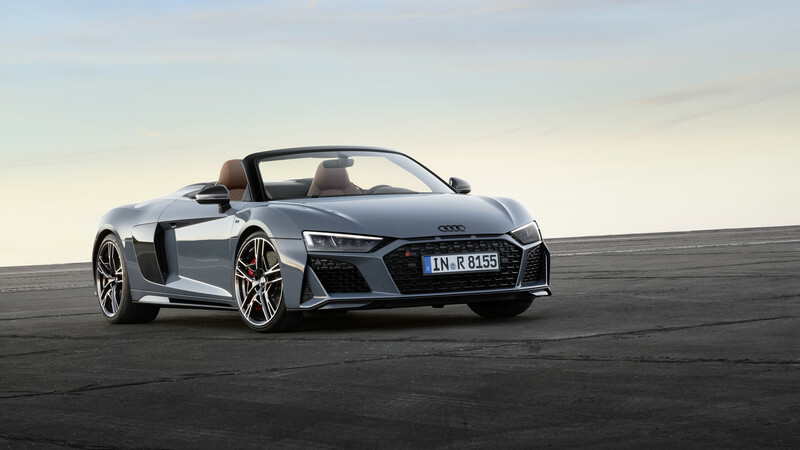 But the styling failed to excite: It looked like a wooden, two-dimensional carbon copy of the original and thus epitomised the controversial era of former Audi chief designer Wolfgang Egger. 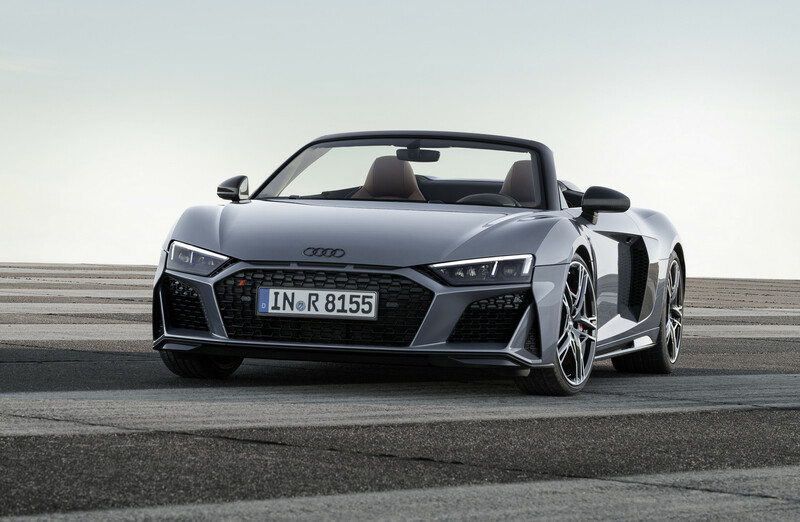 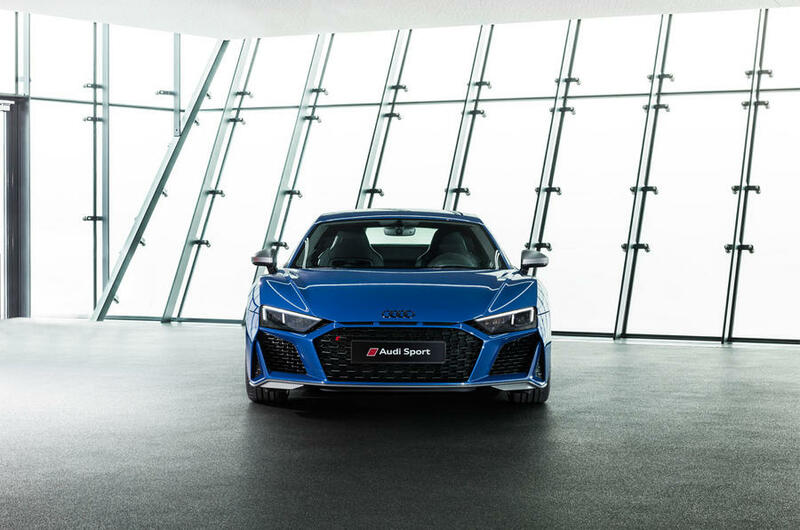 For the current facelift, applied equally to the coupe and the Spyder, Audi has left the main body parts untouched and chosen to change the front and rear bumpers and sills. 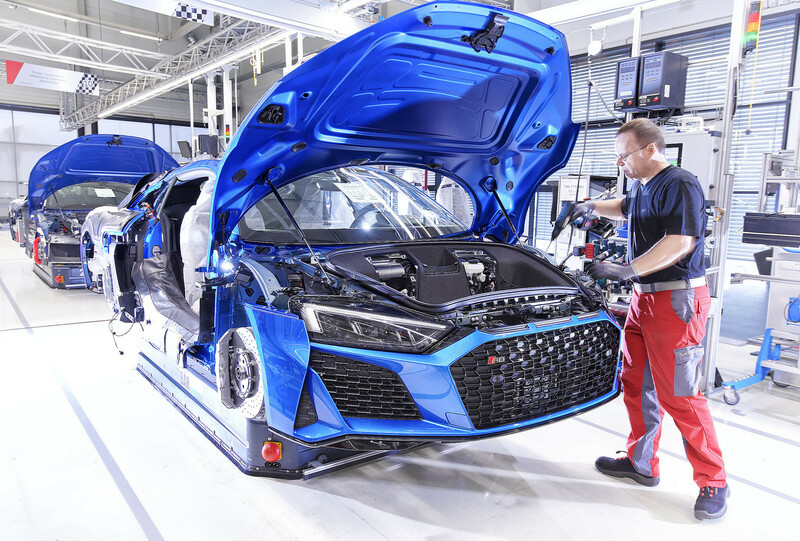 Beyond the base model, the upmarket version is called “Performance” (instead of “Plus”). 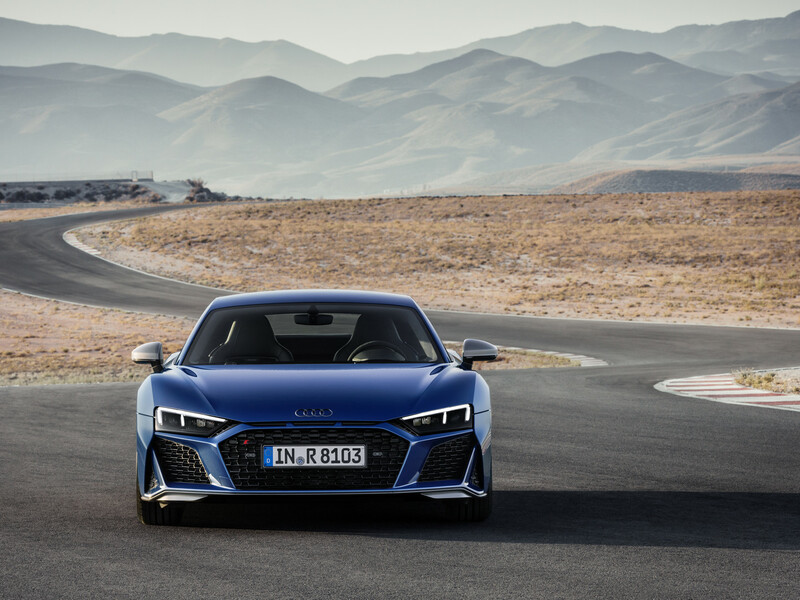 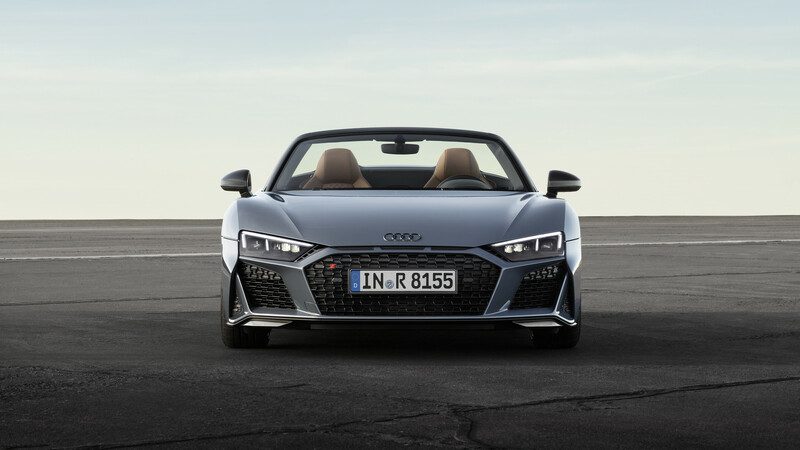 The Audi R8 gains a wider, more pointed front grill that is accentuated by three simulated upper air intakes which are supposed to evoke the legendary Sport Quattro (where they were functional). 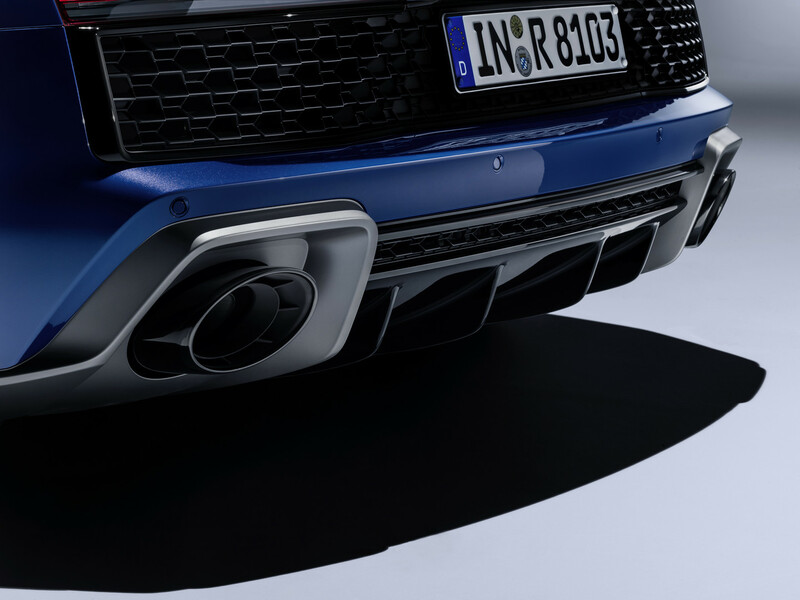 The exhaust pipes, by the way, adopt the style of the R8’s lesser siblings: They now look like an RS3 or RS5’s. 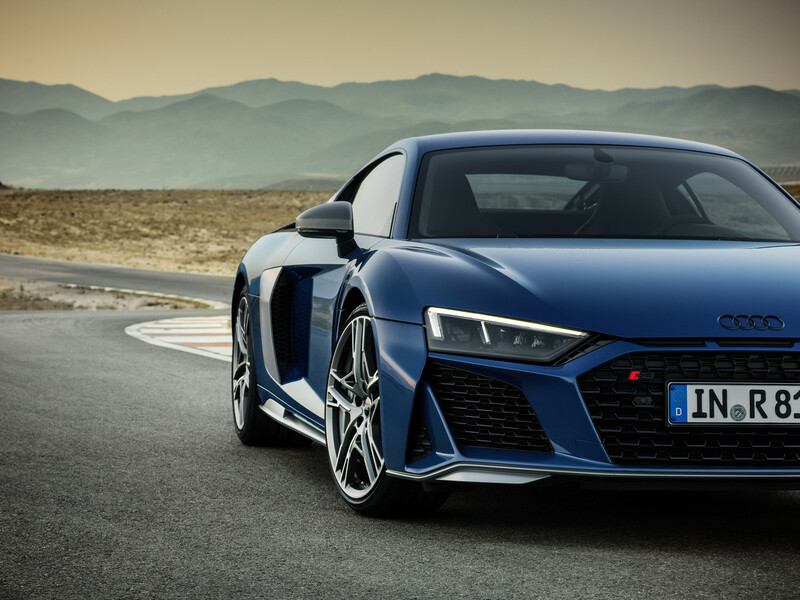 Behind the driver and passenger, there is still a naturally aspirated 5.2-liter V-10. 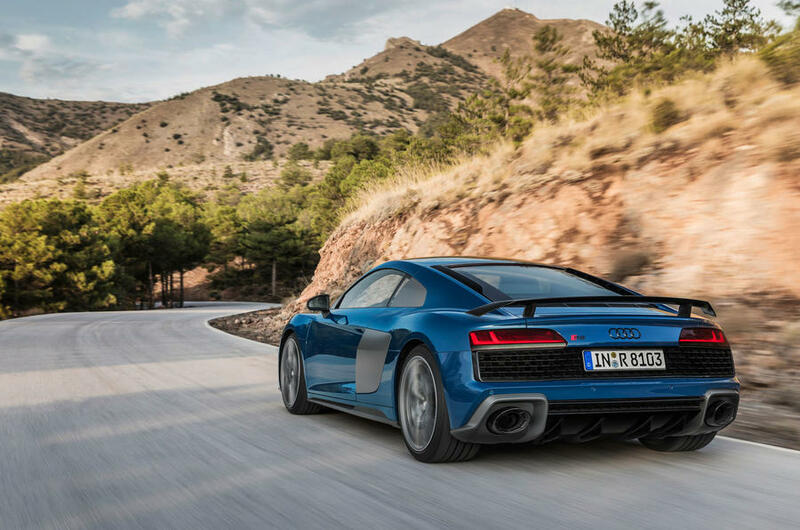 The formidable powerplant – which, differently tuned, is also available in the Lamborghini Huracàn – continues to come in two power levels: 580 horsepower (plus 20) for the base model, 620 horsepower (plus 10) for the Performance version. 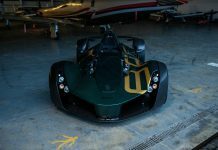 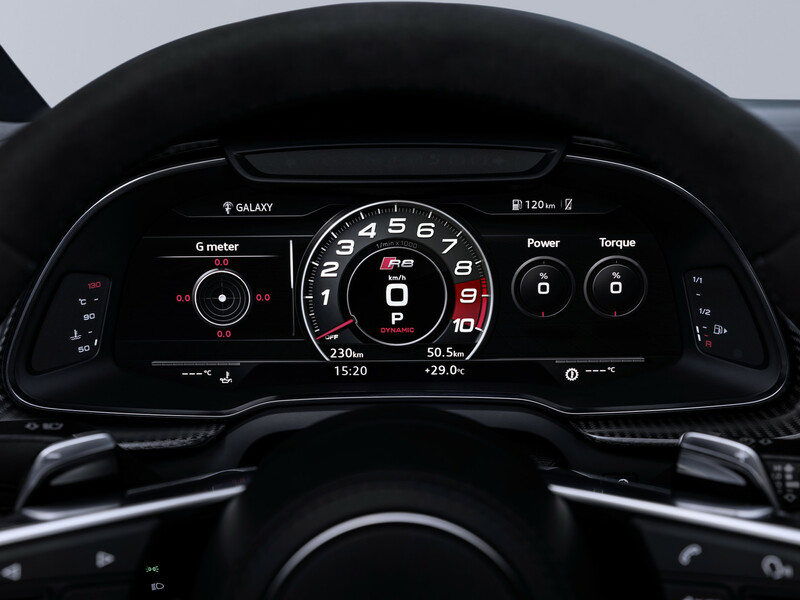 Maximum torque is slightly increased, as is top speed (324 and 331 kph, plus 2, respectively), while the sprint from 0 to 100 kph is even quicker (3.4 and 3.1 seconds, minus 0.1, respectively). 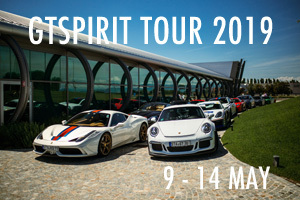 These impressive numbers secure a place in the top league of super sports cars. 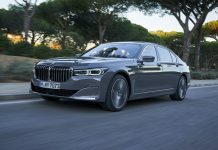 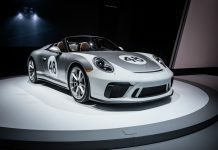 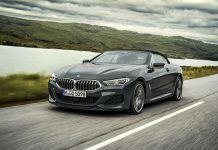 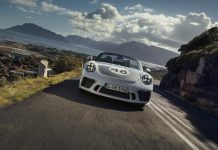 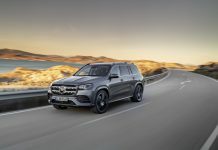 The new model sounds different from its predecessor, at least in Europe, and that’s thanks to the now-obligatory particulate filter and the delete of the flap exhaust. 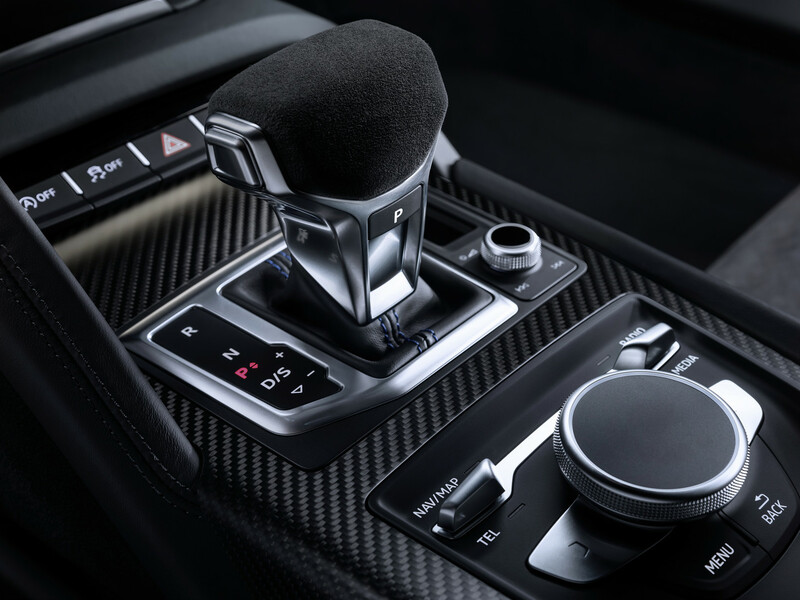 We are confident it will preserve its specific V-10 sound, yet we lament the obnoxious interference by (envy-driven?) European politicians. 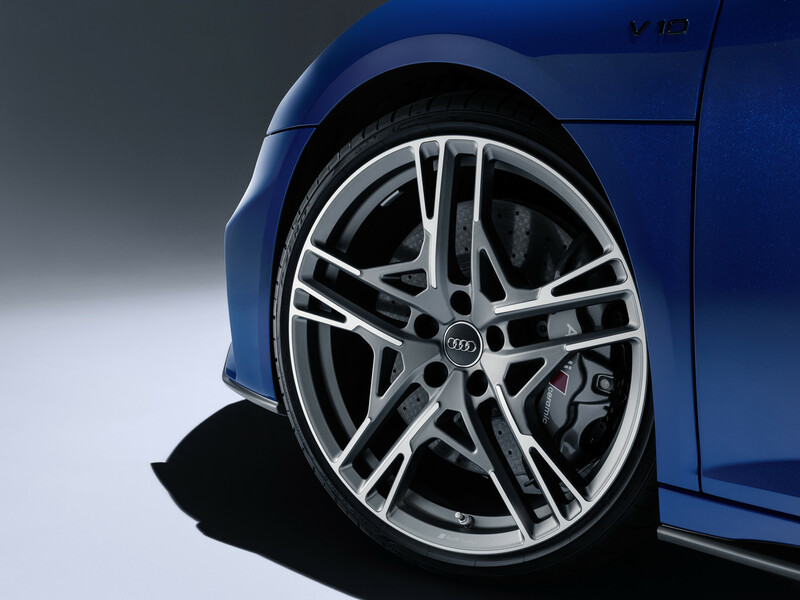 The wail of a V-10 is unmistakable. 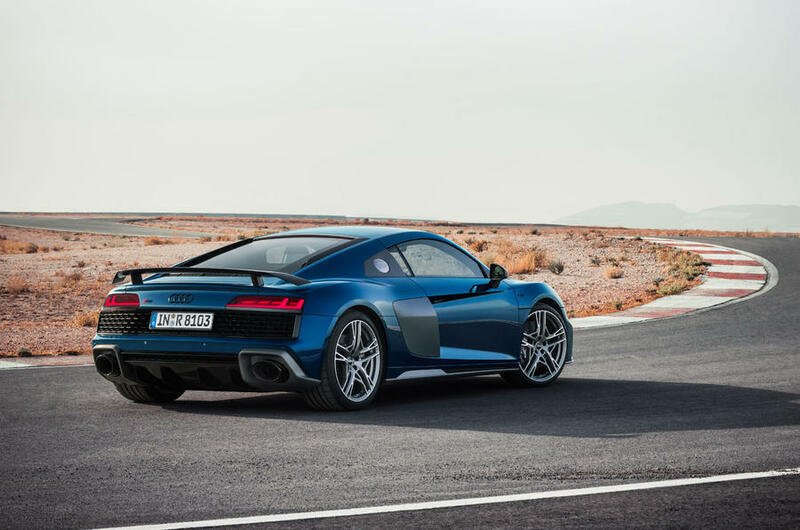 When Audi launched the second-gen R8, there was a lot of speculation about a turbocharged straight-five or V-6 entry-level model designed to replace the predecessor’s naturally aspirated V-8. 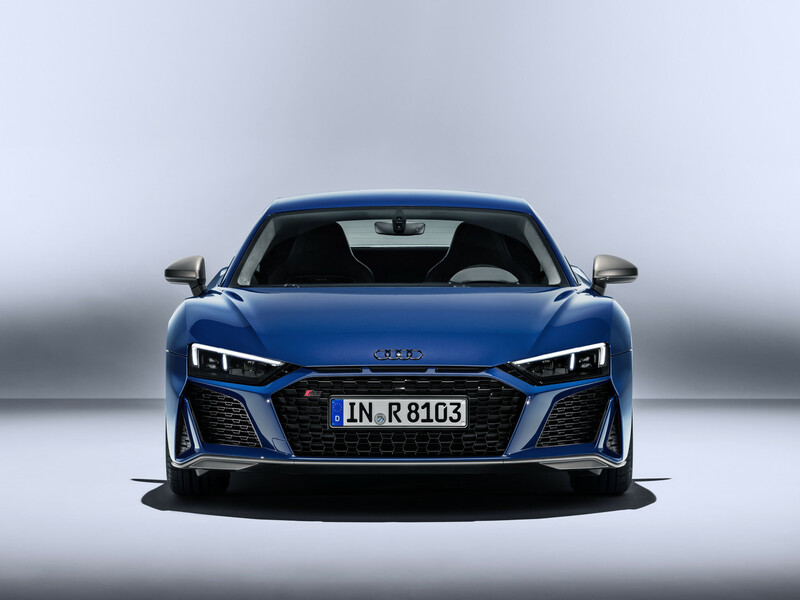 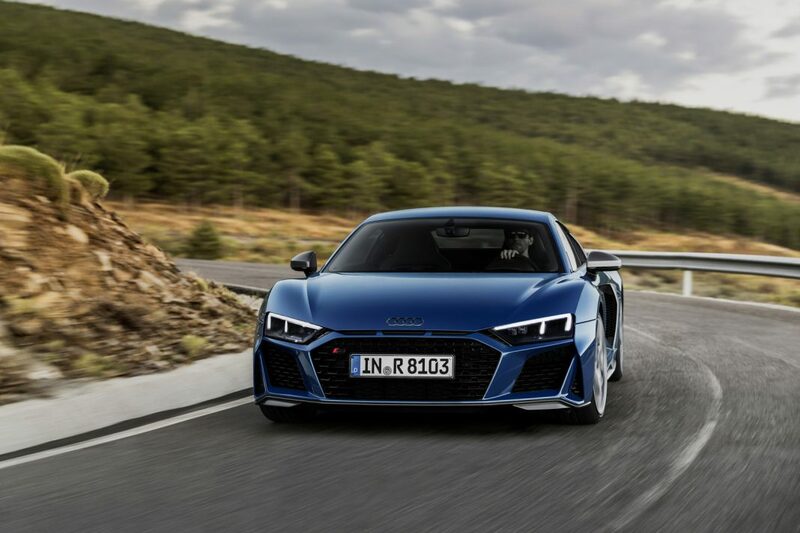 But Audi ultimately decided against it, and the six-speed manual also never had a chance to return: The facelifted R8 keeps the DL800-7Q dual-clutch automatic as the only transmission. 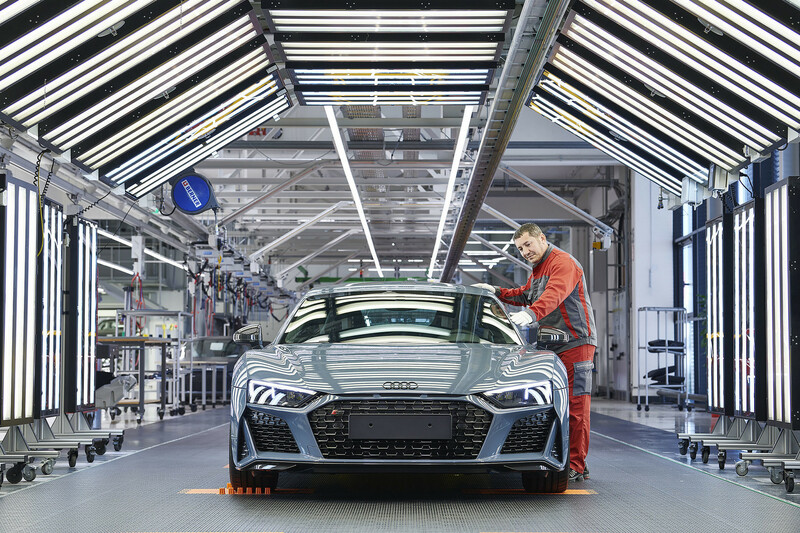 There was also no future for the fully electric R8 e-tron, built in just a few examples and rarely seen on the open road. 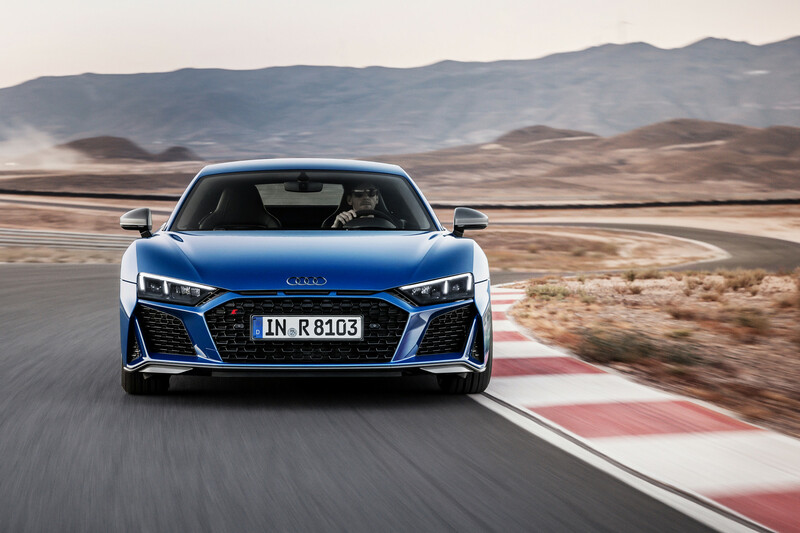 On the other hand, the rear-wheel drive R8 RWS is likely to get a successor, which is a very good thing. 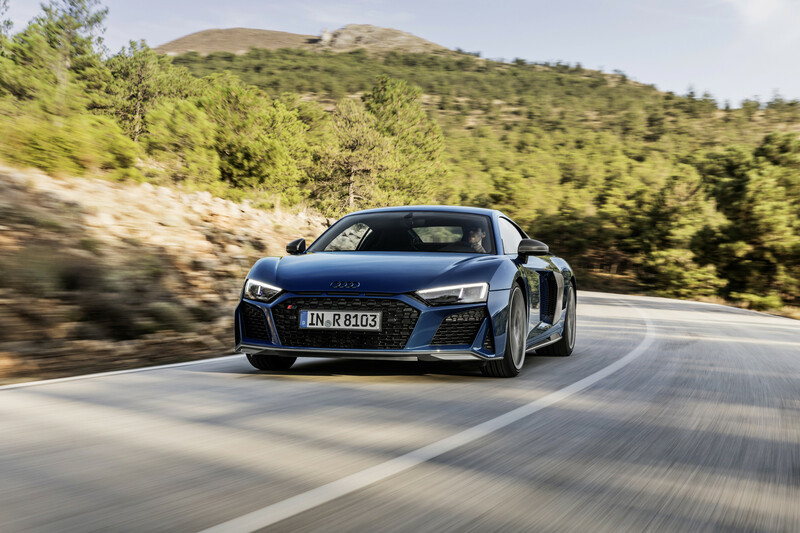 While modest in scope, the facelifted R8 looks more sophisticated and more fresh than ever since the 2015 model change. 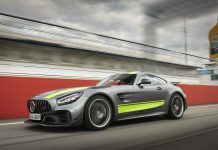 Its competitors are few and far apart; they include the Mercedes-AMG GT; various McLaren and Aston Martin models; the Ferrari 488; and its more expensive sibling, the Lamborghini Huracàn. 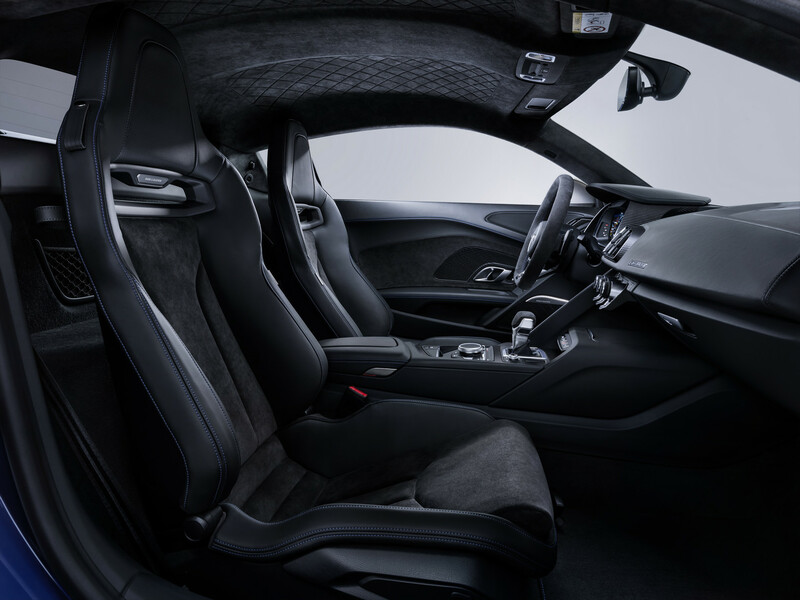 What’s more, it serves as semi-internal competition to the vaunted Porsche 911. 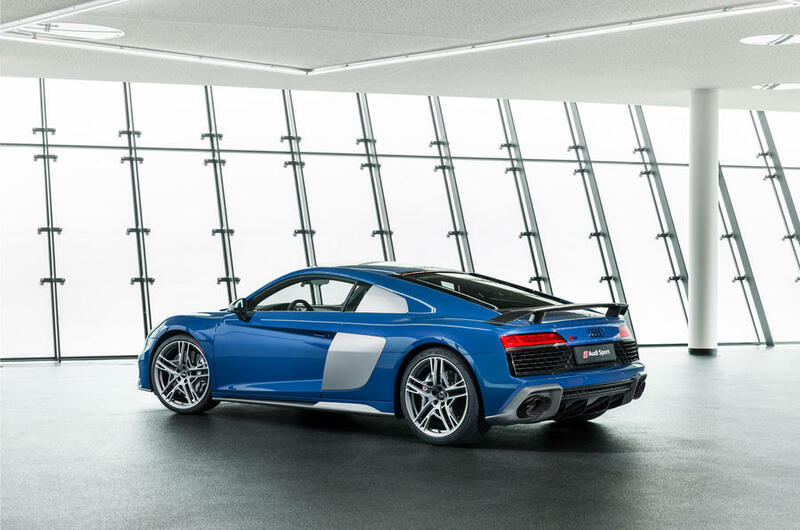 Iconic like few other cars on the market, the updated R8 helps Audi to keep its position in a market that most competitors can only dream of. 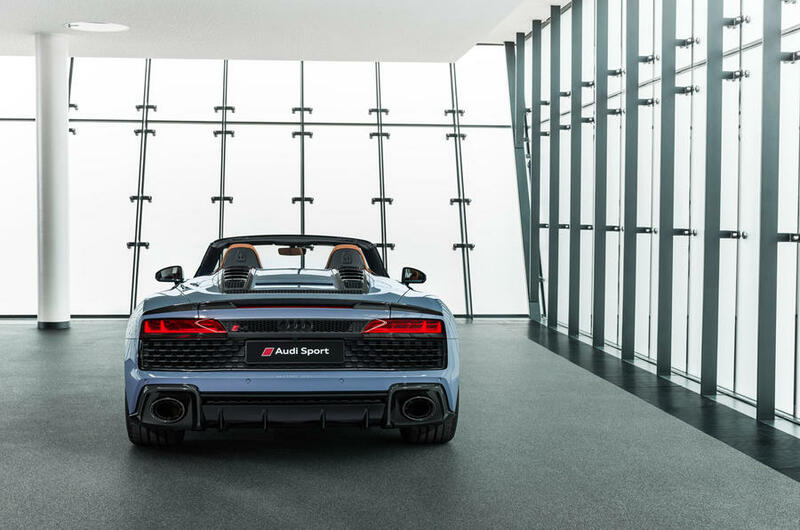 And besides, where else can you enjoy a real V-10 engine anymore?